DPHI's mission is to strengthen and support pubilc health services in Delaware through creative solutions and collaborations. DPHI is a collaboration between founding partners, Public Health Management Corporation (PHMC), Pennsylvania’s public health institute based in Philadelphia, and the University of Delaware, College of Health Sciences (CHS). As the first and only public health institute in Delaware, DPHI was developed in recognition of the fact that many health needs and services cross state lines between Delaware and Southeastern Pennsylvania. 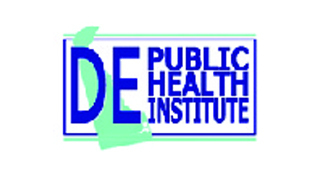 Get in touch with the Delaware Public Health Institute.